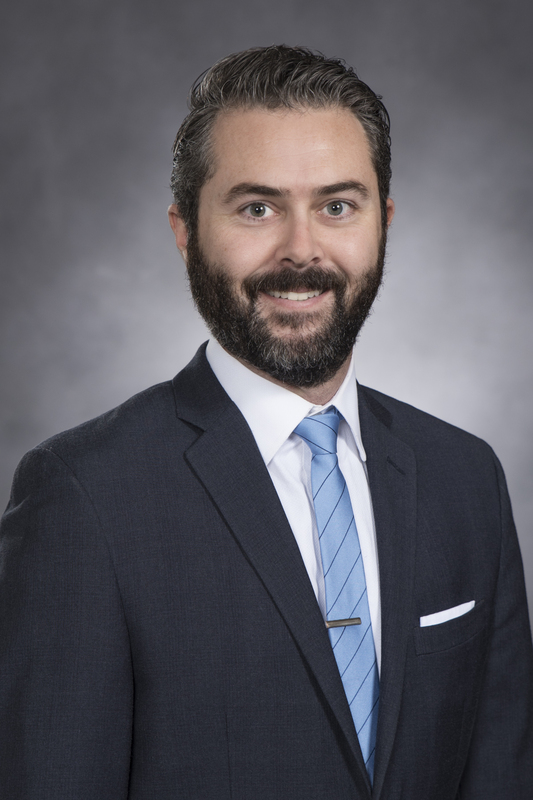 Jordan Nager is a partner in the San Diego office, where his practice focuses mainly on litigation, including personal injury, premises and products liability, defamation, bad faith, contract disputes, commercial litigation, and insurance coverage. In addition, he represents residential and commercial developers and contractors in all areas of complex construction defect litigation, and advises those clients on contractual and insurance coverage issues. Mr. Nager represents parties in high value business and personal injury claims including those involving premises liability, construction accidents, products liability, and auto accidents. Mr. Nager received his J.D. from the University of San Diego (2010) where he was a member of the San Diego Law Review. He earned his B.A. from the University of Notre Dame (2007) in Political Science and History. Mr. Nager is admitted to the California State Bar and to the U.S. District Court for the Southern District of California.